We have a tailoring department at our main plant at 2024 Lake Air Dr. This location provides service for our four stores and the main plant. 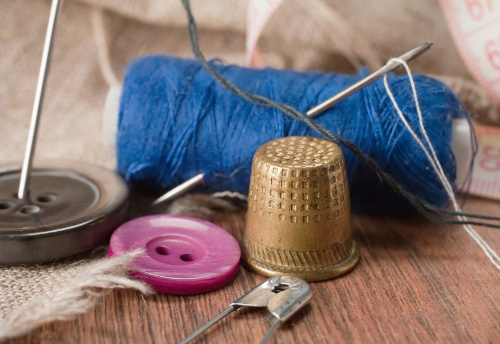 We can repair, alter and restyle your clothing. We can pin, mark, and measure clothing for men, women and children – new, used and vintage. We make it easy to alter kids’ clothing for the next sibling, to bring a treasured garment back into rotation, and to restore or resize garments as your body and style changes. NuTone Cleaners can also repair and alter furniture- and slip covers, draperies, bedding, tapestries, and other household items. Our typical turn around time is one week, but we can usually accommodate requests for quicker service.